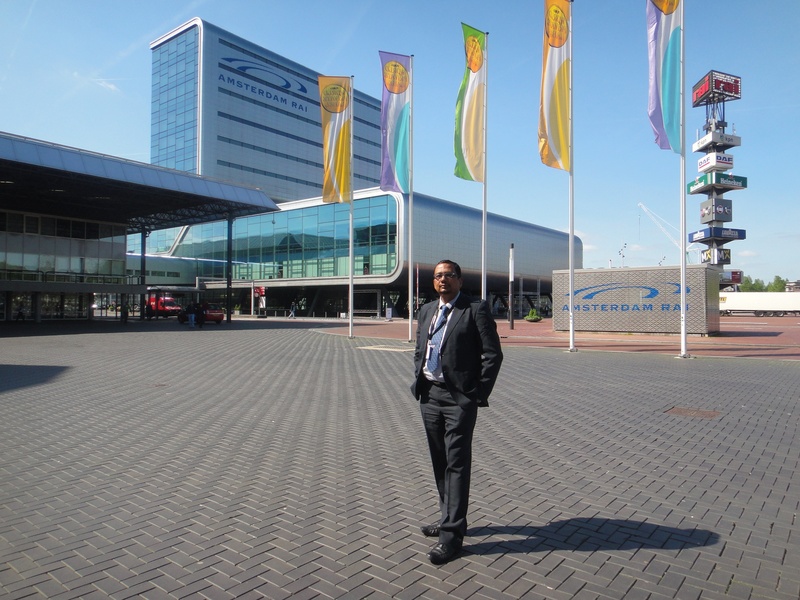 16th Congress of European Society of Sports Traumatoogy, Knee Surgery and Arthroscopy was held at Amsterdam, Netherlands. Dr Deepak Goyal was the invited faculty and there was a significant contribution of our institute to this prestigious congress. 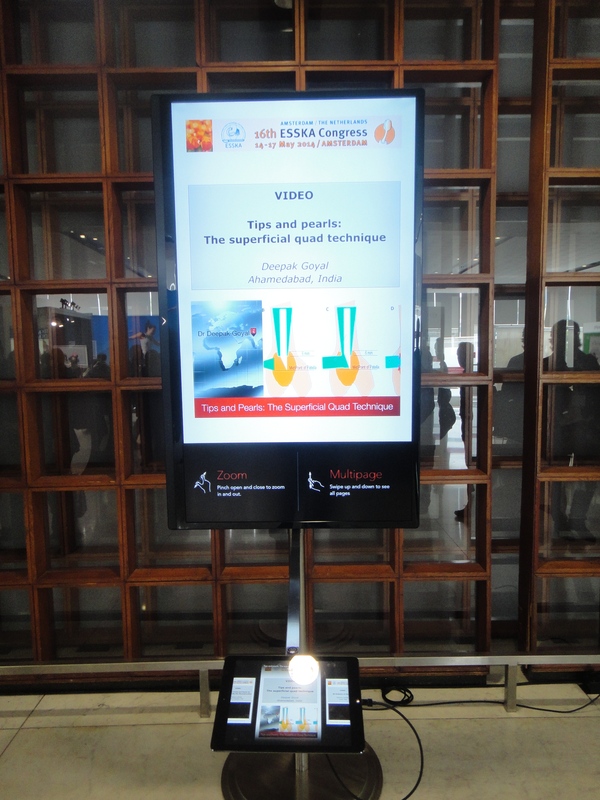 The surgical video of our innovative surgical technique, The Superficial Quad Technique for Patella Instability was included for continuous video streaming throughout the congress. This 12 minute long video could be accessed thru multiple video kiosks that were deployed across congress arena. 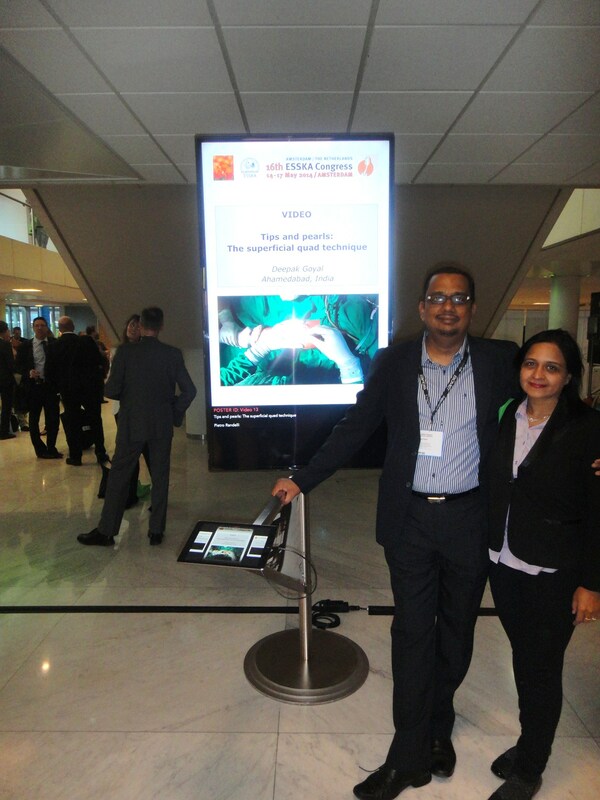 There were many surgeons from Europe, Asia and American continents; that showed interest in the technique and expressed their willingness to learn this innovative surgery from Dr Goyal. 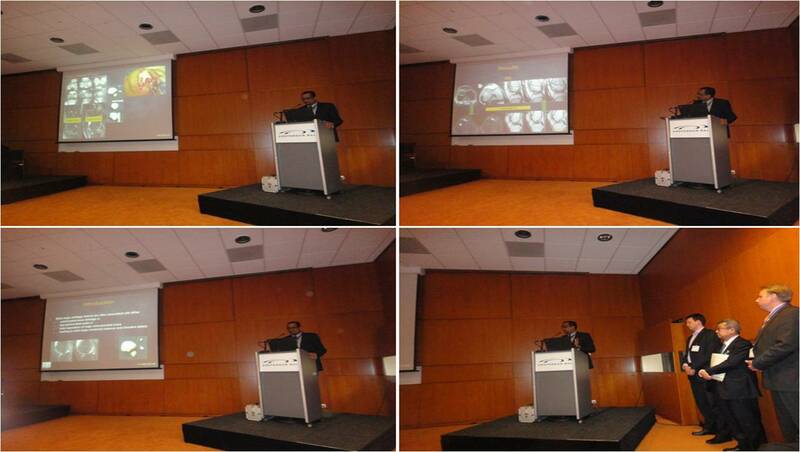 Dr Deepak was also invited to chair a session during an ICL called Subchondral bone and Reasons for Surgery. 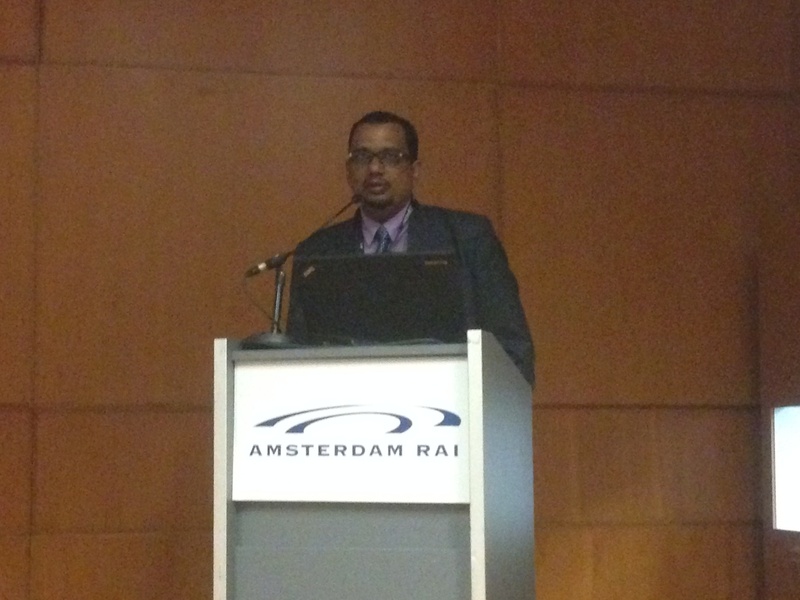 He also presented his philosophical talk Subchondral Bone: A healthy Soil for the Healthy Cartilage during the session. Two years results of another innovative technique of our institute, The Overlay ACI Technique; was also presented by Dr Goyal in form of a paper, Treatment of Extra Large Osteochondral Defects with Combined Osseous Subchondral Reconstruction and Autologous Chondrocyte Implantation: A Review of Two Years Results. 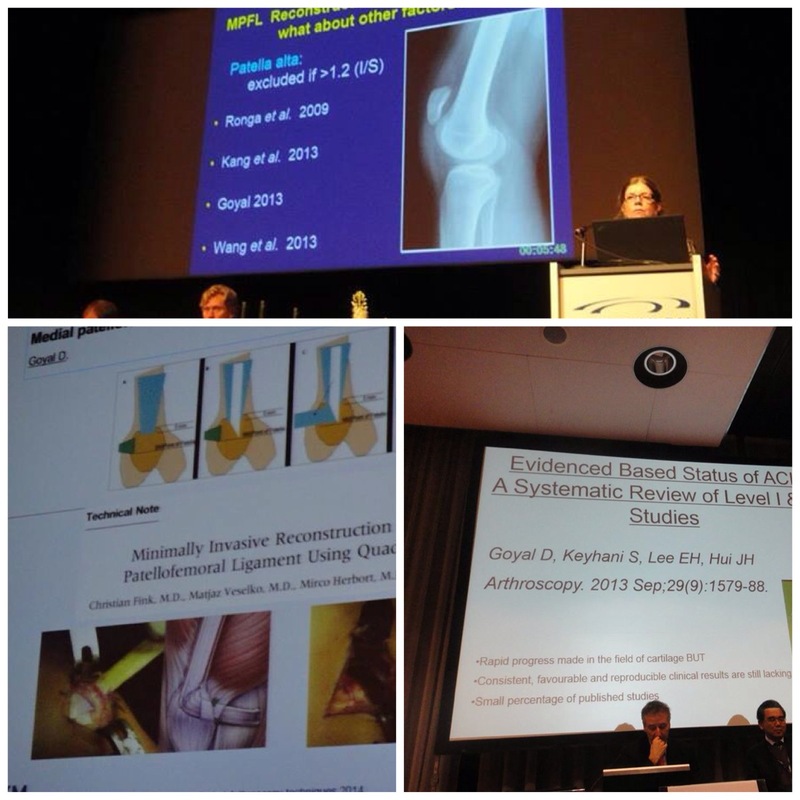 Five year results of The Superficial Quad Technique were also presented during the Congress in a separate session on Medial Patellofemoral Ligament (MPFL) session. It was also a matter of pride for us to see that many big names from all the corners of the world were citing our reserach during their respective presentations.